The thyroid gland regulates the body’s metabolic rate. While thyroid cancer can be difficult to detect, the most apparent signs are a firm mass on the side of the lower neck or a change in voice. 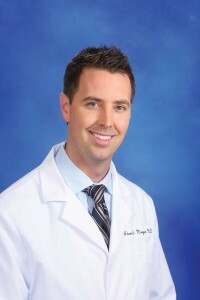 A first line of treatment for thyroid cancer is surgery. The surgeon removes the thyroid gland and any nodes that have spread from the gland into the neck. Then, he or she gives the patient a treatment of radioactive iodine to destroy any remaining thyroid tissue. 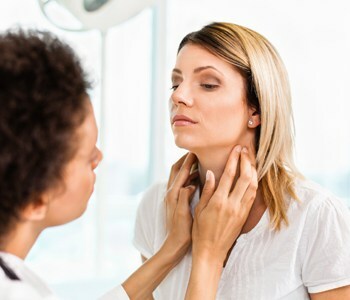 If caught early, the success rate for treating thyroid cancer is high, but much lower if it has spread into the neck.